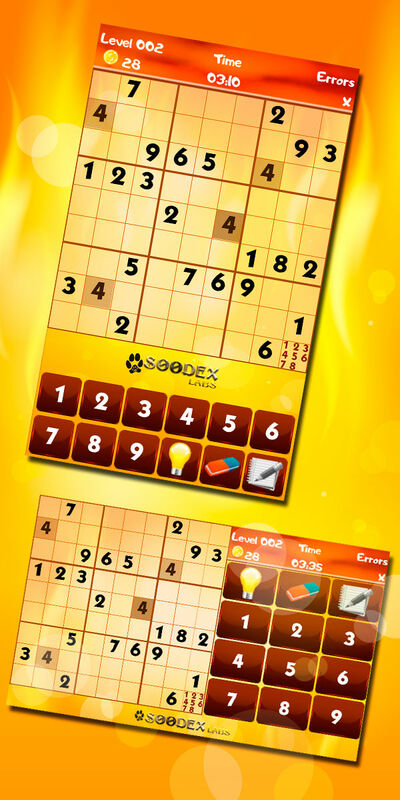 Train your brain, improve your concentration and have Fun with de Best Sudoku! 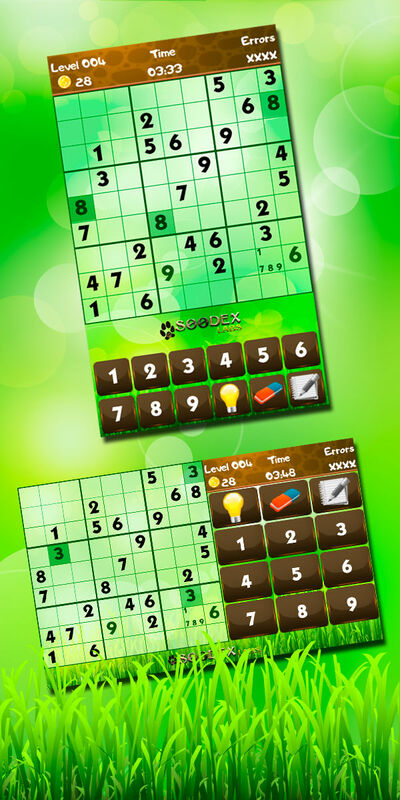 Do you want to play the best Sudoku for free? 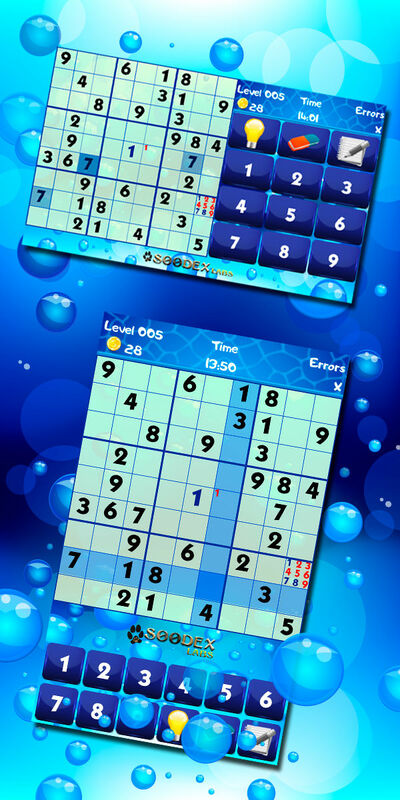 Then you should try our Sudoku !! Advance through valleys, deserts, glaciers and more as you play hundreds of levels we prepare for you! 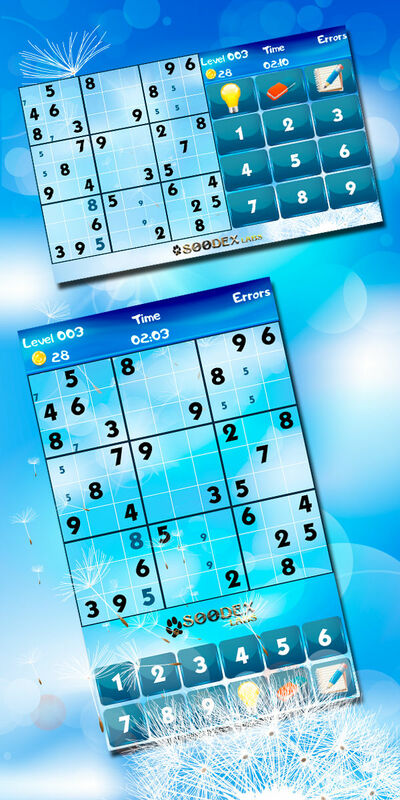 The difficulty will increase as you progress until you become a Sudoku master! 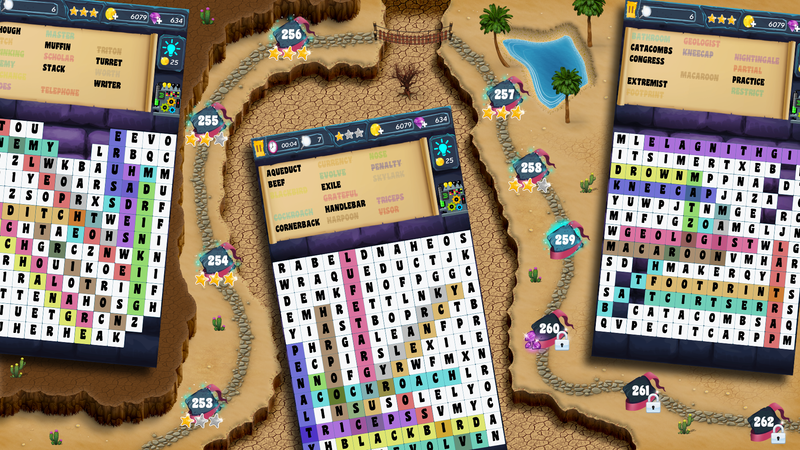 Awesome graphics: Each scenario has a colorful, easy-to-read interface, forget about those boring sudokus! 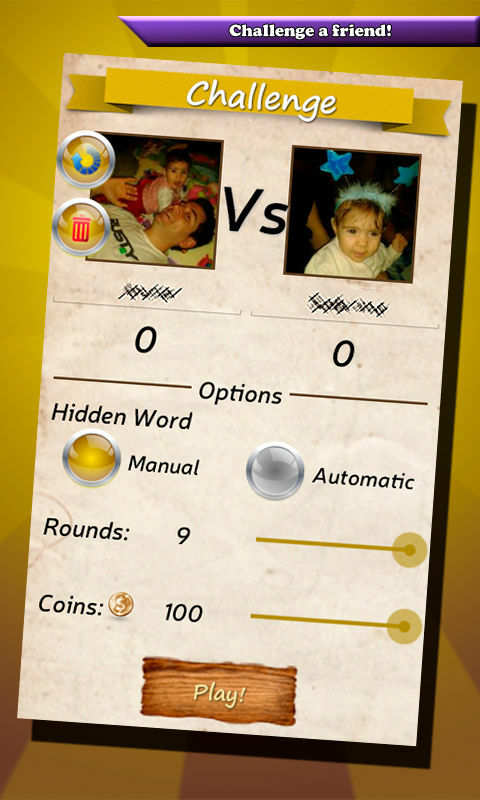 2 Modes: You can play in Classic mode (Sudoku rules only) or Standard (validating with the solution). You choose!! 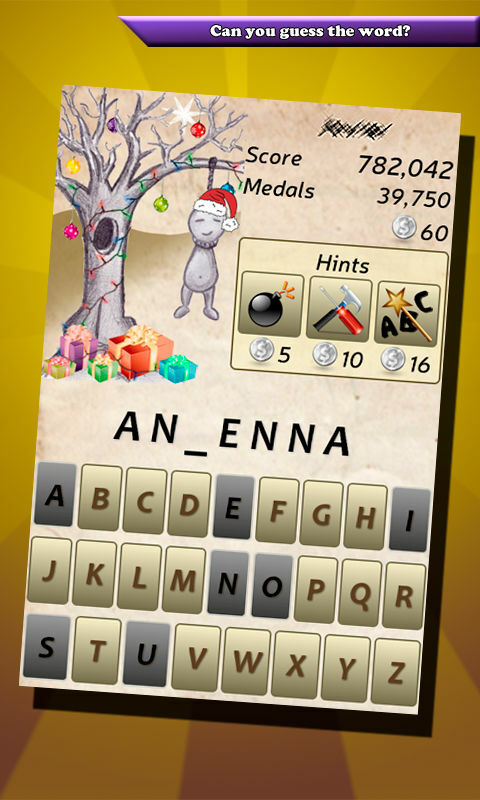 Multiple hints: You will never get stuck on one level! 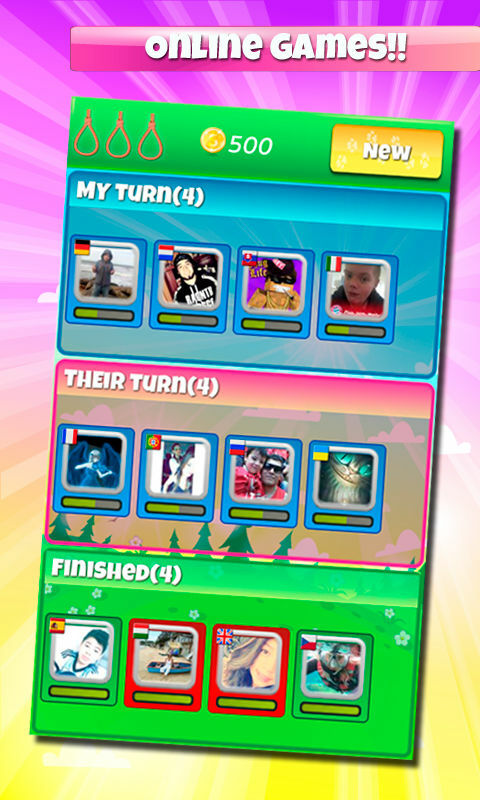 Worldwide scoreboards: Prove you're the best! Achievements: Can you get them all? 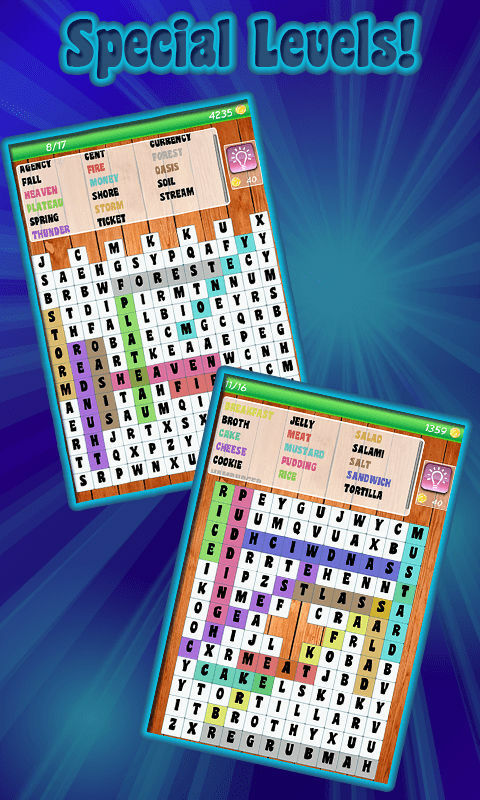 Do you like Word Search Games and you still haven't played the Best one? 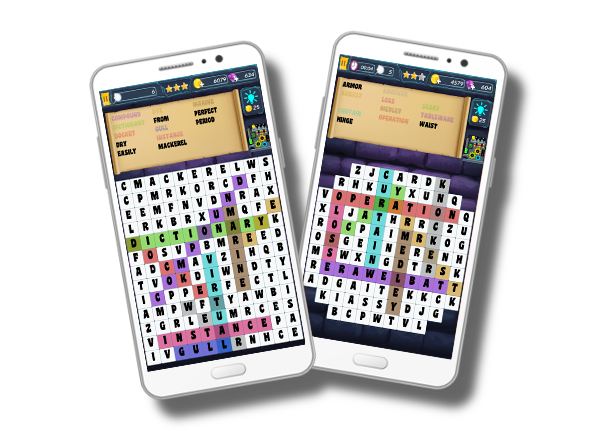 Tired of playing boring Word Search games? Are you looking for something new? You found what you were looking for! 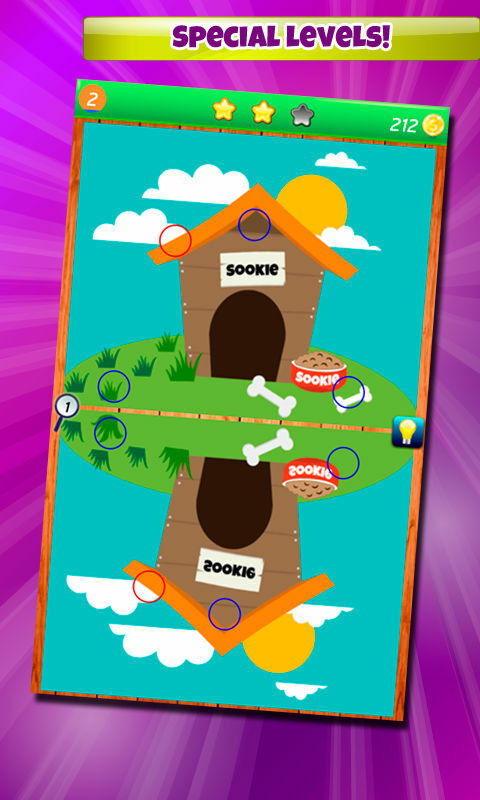 Move through the map among valleys, deserts, seas where each level will be a new challenge! You will have to improve your word machine, build bridges and tunnels if you want to reach the end of this adventure. 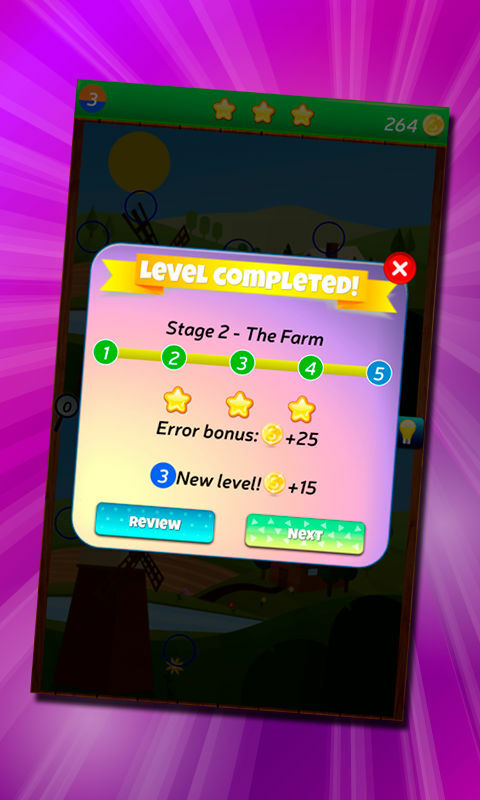 Difficulty will be greater as you progress so use the first levels to train your brain because you will use it to the fullest! Progression map: With hundreds of different levels! 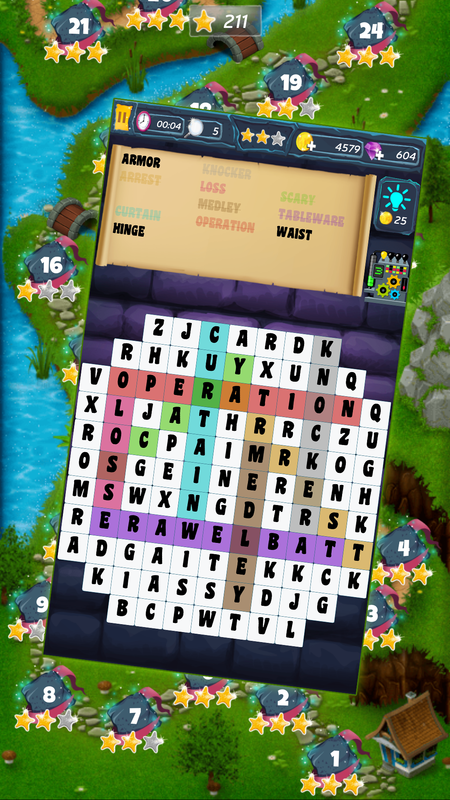 Relax Mode: Set the board size, the words orientation and disable timer to find the words at your own pace. 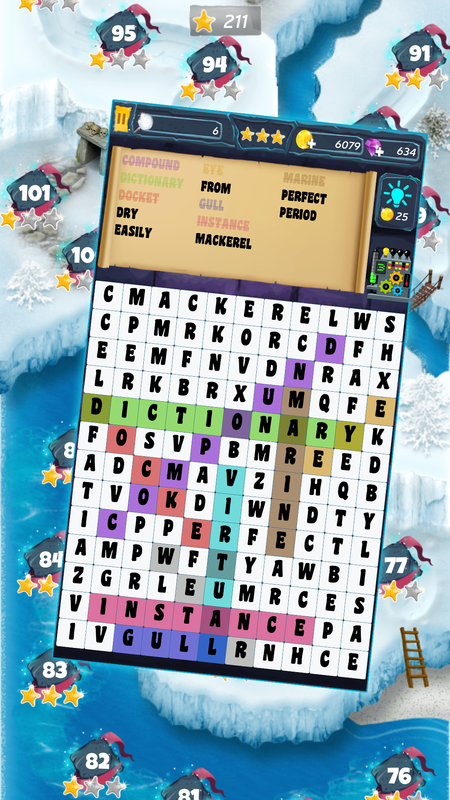 Tournament Mode: Enable timer and find the words a fast as you can. 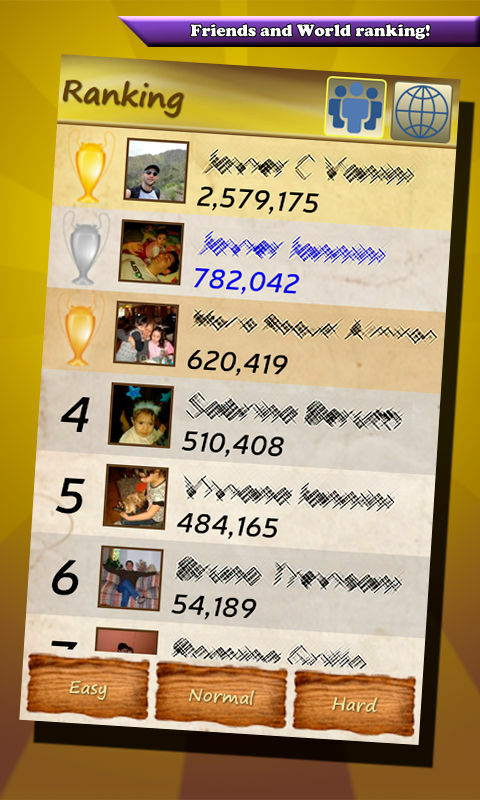 Every second count to get the final score and climb the worlwide scoreboards! Map Mode: Each level will have a different objective, boards will be harder as you progress and you will need to build different things to continue your journey through Valleys, Deserts or Seas. The classic game of hangman that we all played as kids completely renewed! 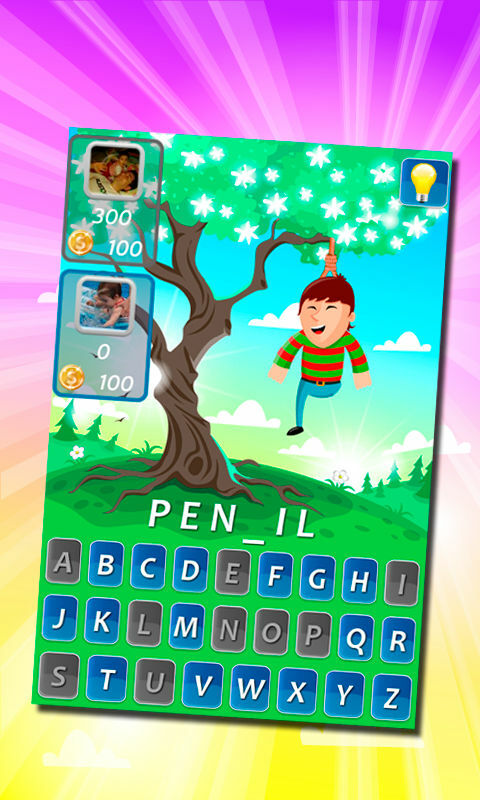 Play hangman alone or with friends for free! Play it alone and unlock levels, get medals and trophies. Full synchronization of medals, trophies and points! 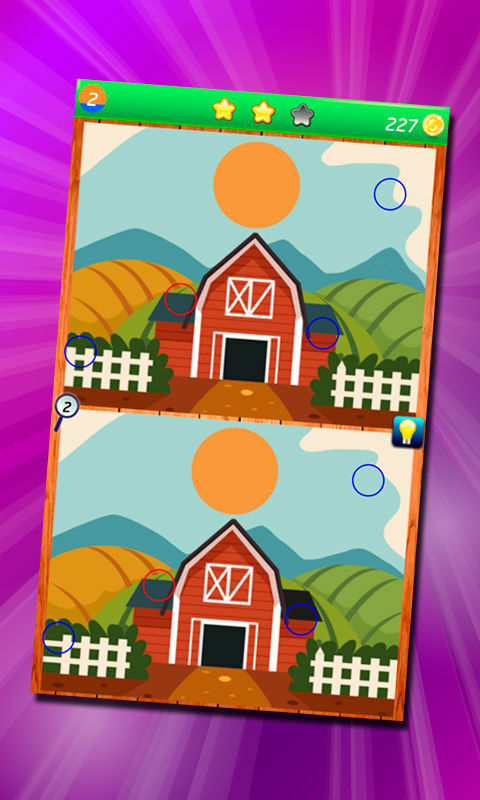 Play on your phone and your tablet maintaining your progress. The words are too hard? You have 3 different hints, use them! Are you with a friend? Challenge him to a game! 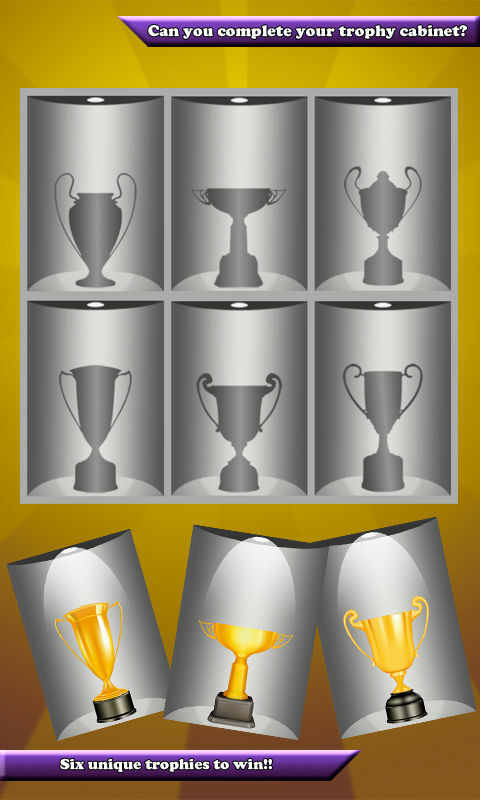 More than 50 medals and 6 unique trophies to obtain. Seasons themes! 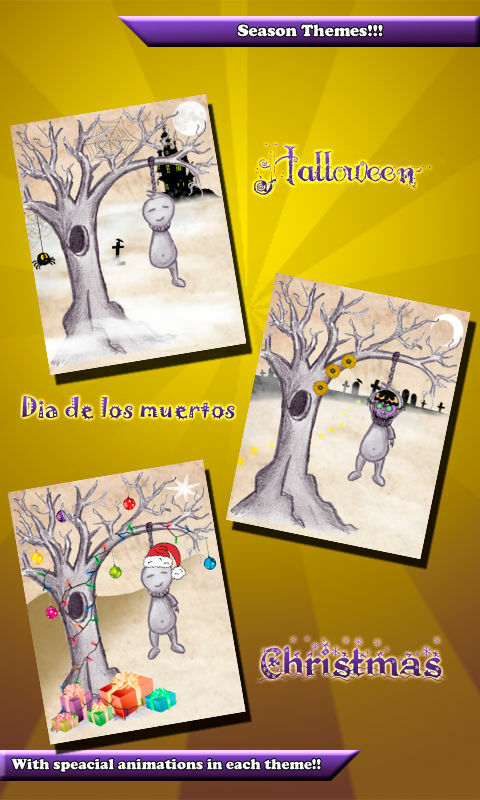 Special decorations in Halloween, Day of dead and Christmas! 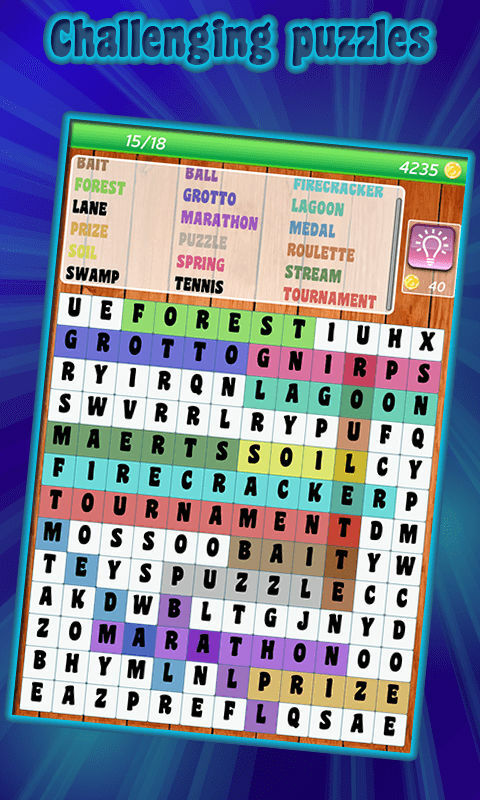 Play and have fun with our Word Search! 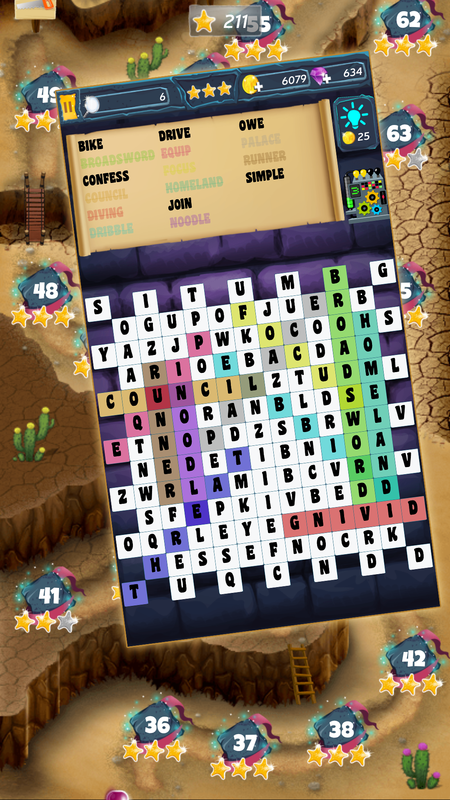 Play Word Search as you never played it before! 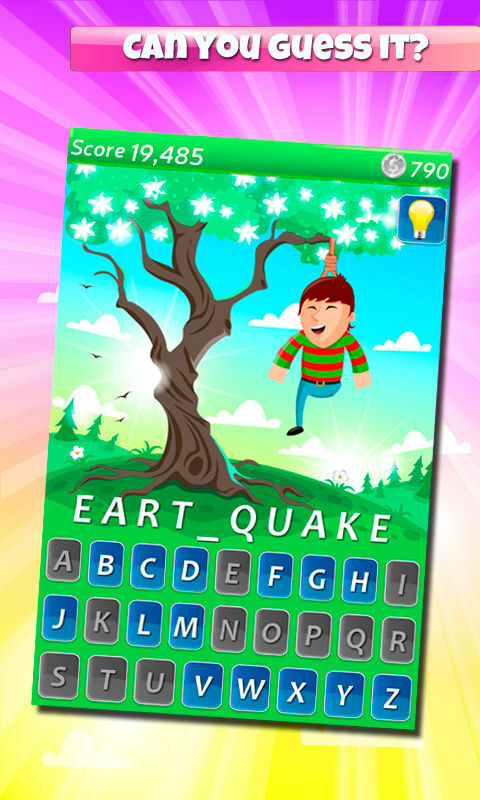 Have fun, train your brain and learn new words with this awesome game! 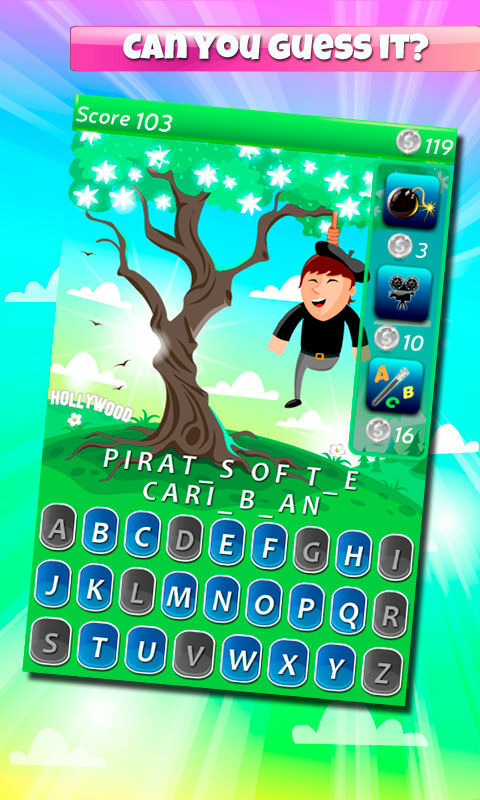 The game is suitable for all kind of players, you can configure it as you like. 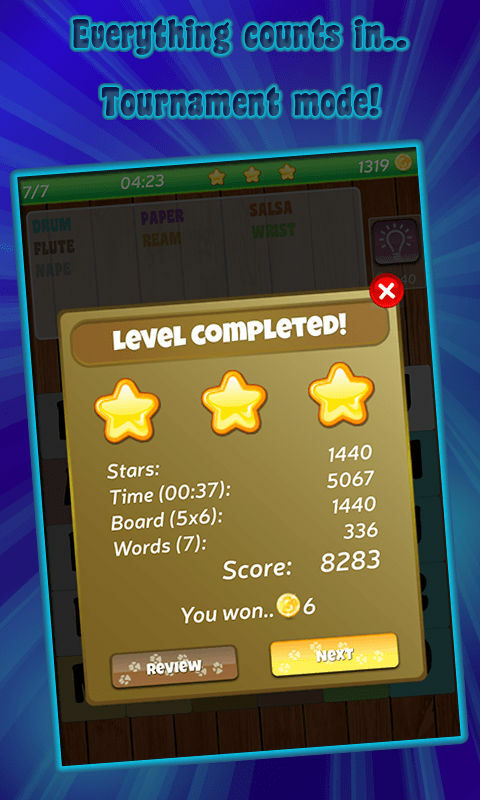 Relax mode: Play with no time, just find the words at your own pace. Tournament mode: Every word and second counts! 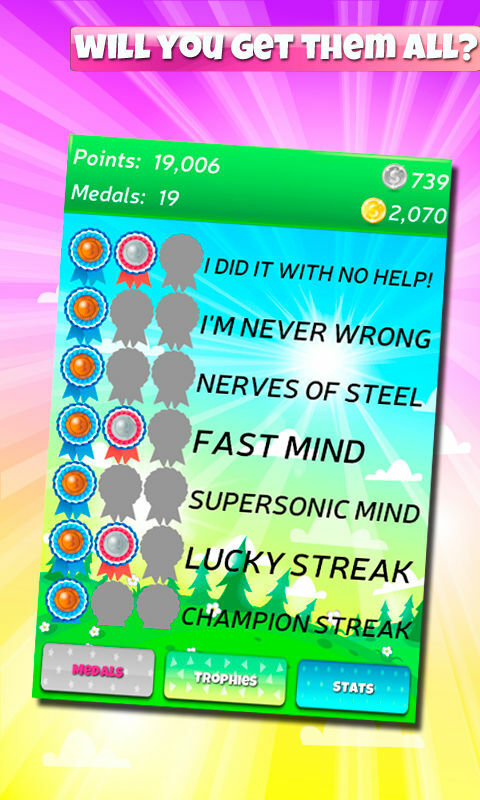 Get the highest score and participate in worldwide leaderboards! 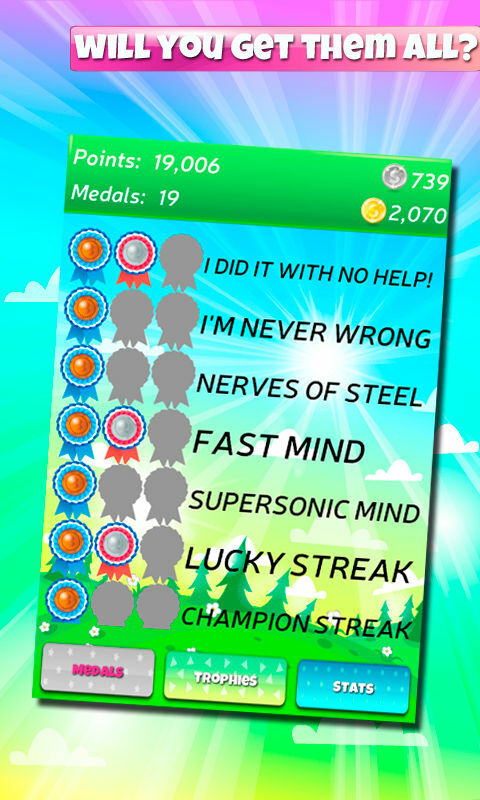 More than 20 game achievements to unlock! Will you get them all? Improve your concentration, sharpen your sight and have FUN! 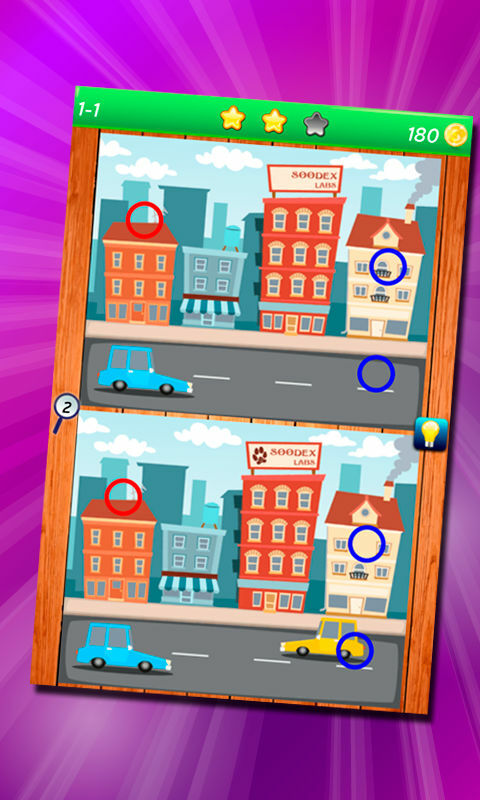 The BEST game to find the differences is here! 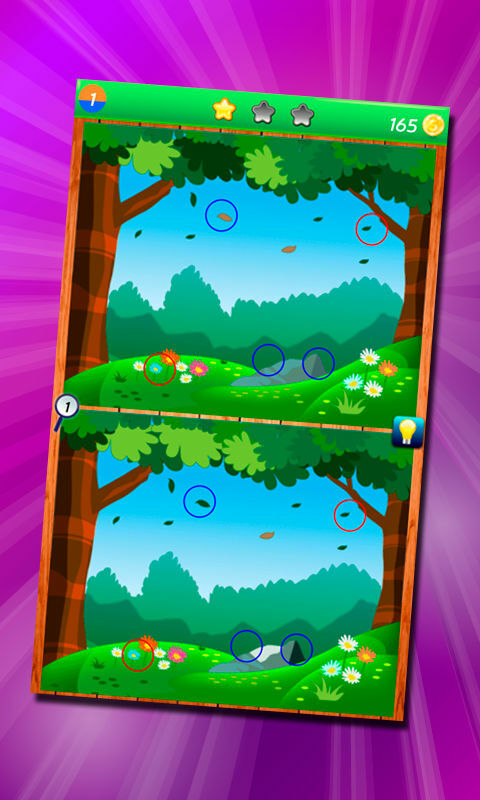 Improve your concentration, sharpen your eyesight and have FUN! More than 100 levels of beautiful images! Use hints for those hard differences! NO time limit! Play at your own pace. Pause and resume at anytime! Special levels! Mirrored, Flipped and more! 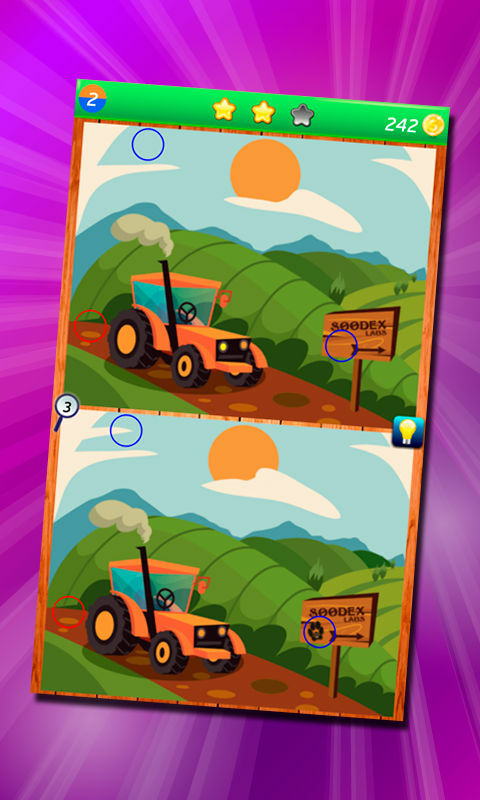 Self-generated levels will create different images every time you play! Hangman is a simple and fun word game that will test your word knowledge! 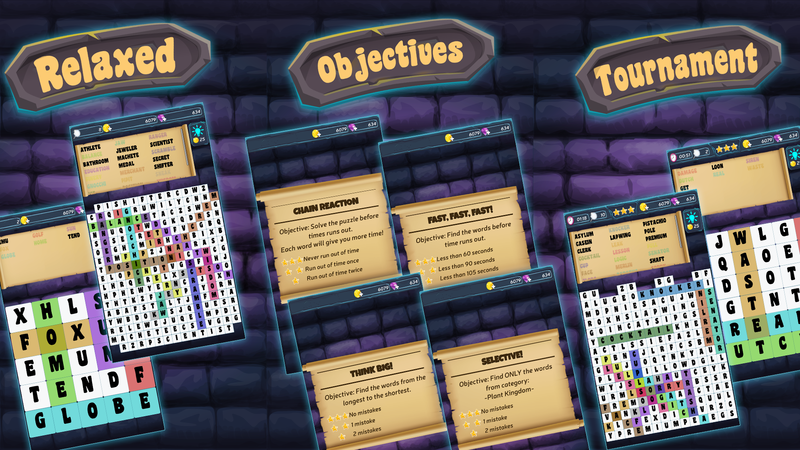 Awesome graphics, common use words (no odd ones), 3 different hints to help you with the hard ones! Play online with Facebook friends and players around the world! 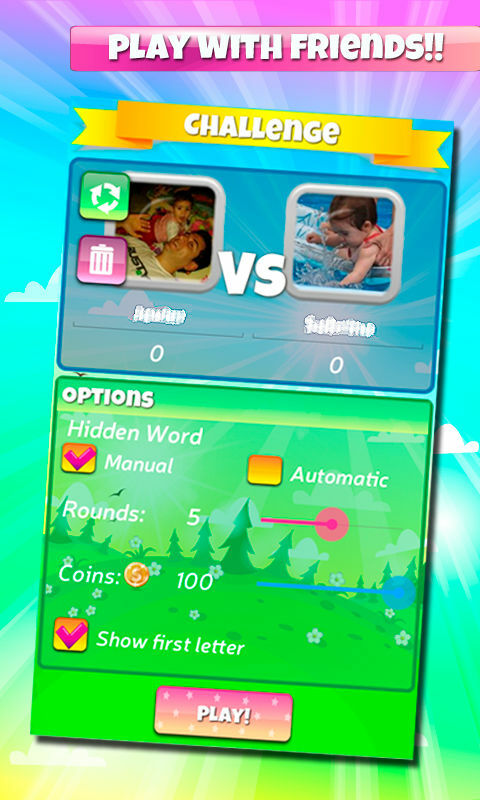 Or play sharing the phone entering your own words! 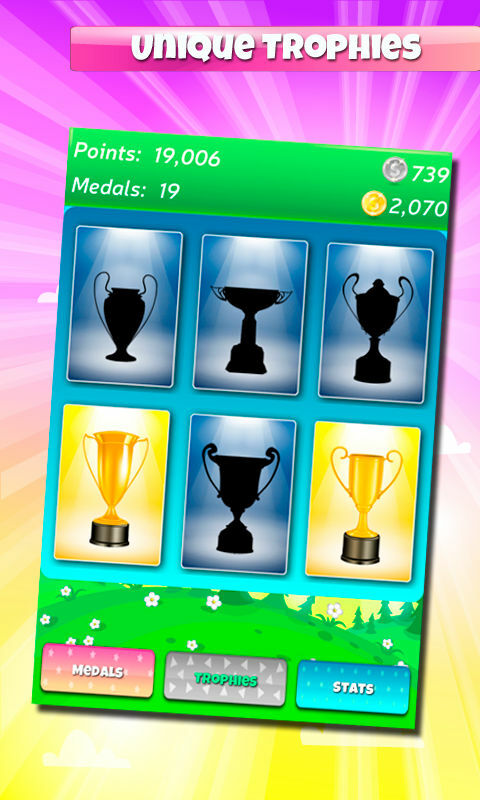 Will you get all the achievements and trophies? Are you learning other language? Try one of the 12 languages! You have never played a Hangman game like this. Are you a movie fan? How much do you know? Categories: Movies, Animation movies, Actors, Actresses, Movies directors, Hollywood studios. 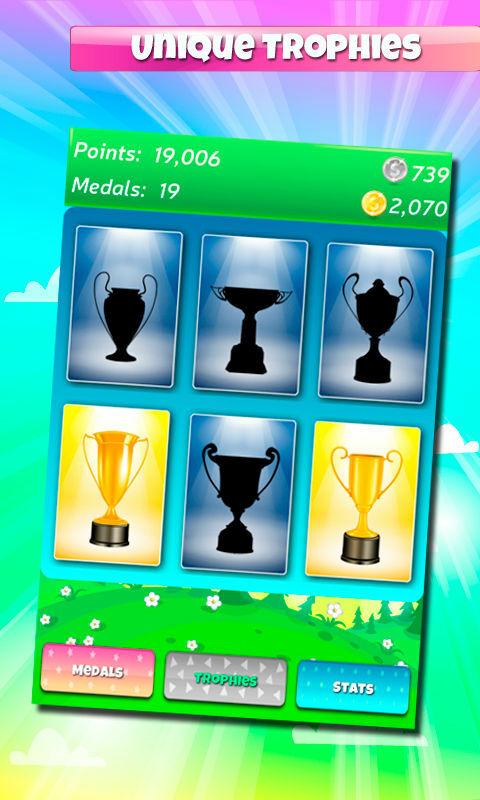 Play Alone to unlock medals and trophies! 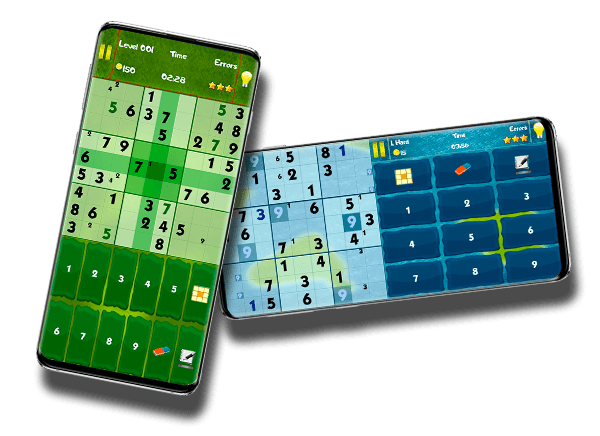 Sudoku Elements is based in the classic game that we play with paper and pencil but with amazing graphics, special features and hints that you will love. If you like mind games you will surely enjoy this game! 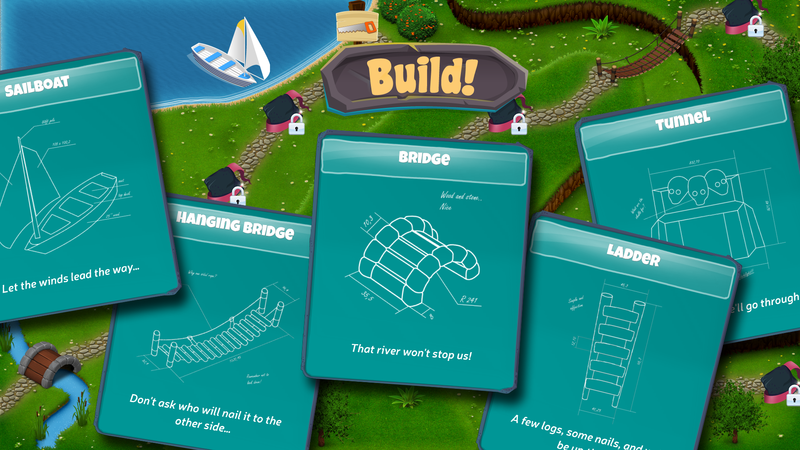 4 difficulty levels that are suitable for beginner to expert players! Write your notes to help you discover the numbers! Stuck? you have hints to help you! • The choices you have about your personal data. The information collected is used only for generic purposes like advertising customization, analytical and statistical information to enhance the gaming experience and track incidents and errors to provide a correct fault free service. If you have questions about data protection, or if you have any requests for resolving issues with your personal data, we encourage you to primarily contact us through the game so we can reply to you more quickly. Name of the controller: Soodex Labs S.A.S. Data we collect from our partners. For information on how to opt-out from personalized advertisements, see section ‘Your rights and options’ below. Ensuring a level playing field in the Service is a top priority for us. 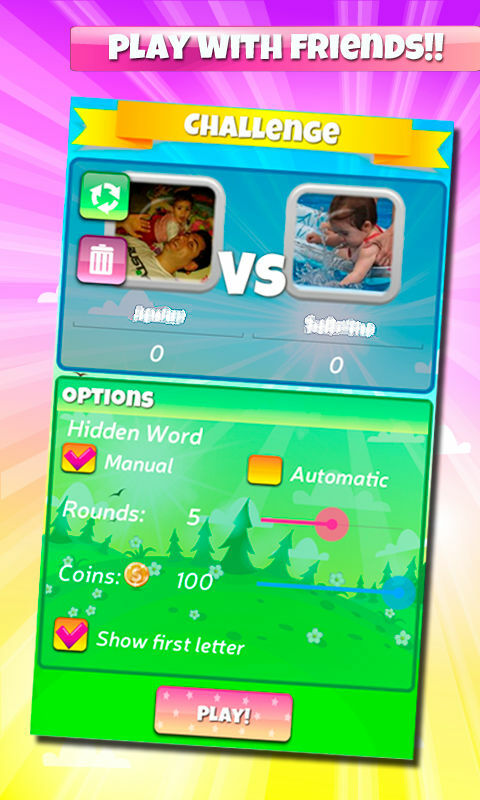 Social features are a core component of our games. Other players and users may, for example, see your google services profile data or in-game activities. Partners working for Soodex Labs. Soodex Labs has partners to perform services for us. These partners process your data only at and according to Soodex Labs´s instructions to provide the Service, such as hosting, player support, advertising, analytics and fraud prevention. Advertising and Social Media partners. The Service includes features from our partners, such as social media interaction tools and in-game advertising. A list of these partners is available at https://www.soodexlabs.com/#opt-out. These partners may access your data and operate under their own privacy policies. We encourage you to check their privacy policies to learn more about their data processing practices. Our Service is global by nature and your data can therefore be transferred to anywhere in the world. Because different countries may have different data protection laws than your own country, we take steps to ensure adequate safeguards are in place to protect your data as explained in this Policy. Adequate safeguards that our partners may use include standard contractual clauses approved by EU Commission and the Privacy Shield certification in case of transfers to the USA. You can opt-out of interest-based advertising on mobile applications by checking the privacy settings of your Android or iOS device and selecting “limit ad tracking” (Apple iOS) or “opt-out of interest based ads” (Android). For more information, see also: https://www.soodexlabs.com/#opt-out . For personalized in-game ads opt-out, you can use the options provided in the game settings. Access the personal data we hold about you. If you request, we will provide you a copy of your personal data in an electronic format. You also have the right to correct your data, have your data deleted, object how we use or share your data, and restrict how we use or share your data. We will respond to all requests within a reasonable timeframe. You may also contact your local data protection authority within the European Economic Area for unresolved complaints. In order to help ensure a secure and safe player experience, we are continuously developing and implementing administrative, technical and physical security measures to protect your data from unauthorized access or against loss, misuse or alteration. We do not knowingly collect or solicit personal data about or direct or target interest based advertising to anyone under the age of 13 or knowingly allow such persons to use our Services. If you are under 13, please do not send any data about yourself to us, including your name, address, telephone number, or email address. No one under the age of 13 may provide any personal data. If we learn that we have collected personal data about a child under age 13, we will delete that data as quickly as possible. If you believe that we might have any data from or about a child under the age of 13, please contact us. For more information about their privacy practices and opt-out possibilities, please visit the links below. Collect of statistical data to analyze the user experience and make the necessary improvements. For this purpose, we use in all our applications the Google Analytics platform to collect information such as user country, number of sessions, screens, game session times, etc. Collect of failures, errors and incidents to analyze and solve any problem that causes an incorrect or unexpected behavior in our applications. All our applications use Crashlytics platform for monitoring. Only if the user wants to share with their Facebook friends, we offer the possibility of sharing in this social network, for that purpose we integrated into our applications the Facebook platform. 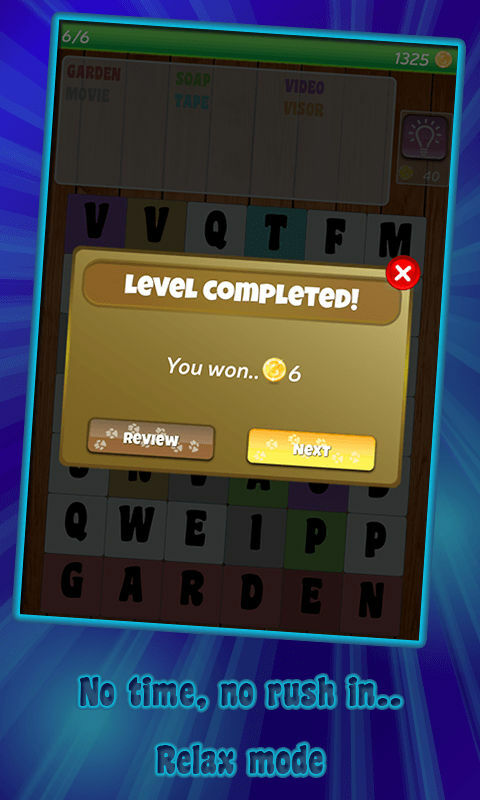 Only for users who want to, we offer the possibility to share with Google+ platform and gaming services using Google Play Game Services, such as leaderboards and achievements. For this reason we integrate in all our applications the Google Play Services platform.